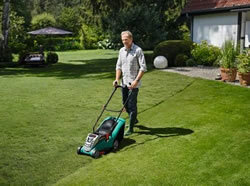 Tired of having to constantly having to dodge the cable when mowing your lawn? 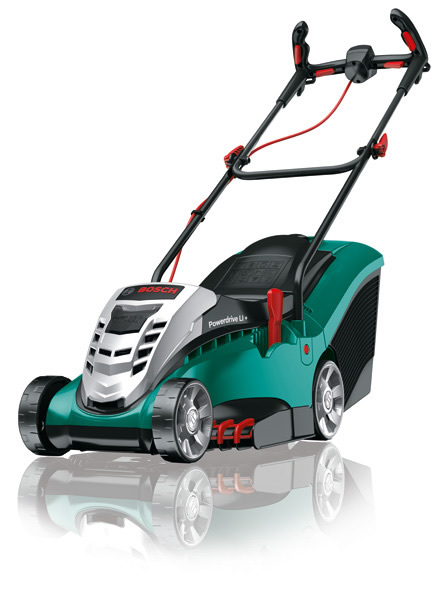 The Bosch Rotak 37 li cuts the cord on lawnmowers - literally! No more reeling out extensions or tripping over wires. 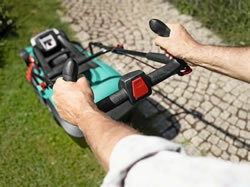 With the Rotak, mowing the lawn has never been easier. Just set your cutting height, squeeze the trigger and you're good to go. 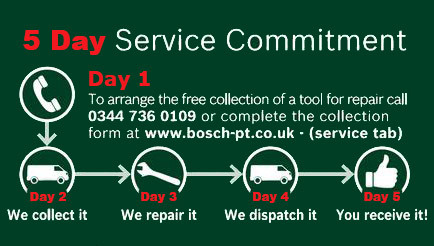 Complete peace of mind with a '2 Year Manufacturer's Warranty'. 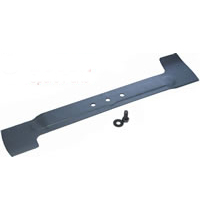 The mower blade measures 37cm, allowing for a precise cut. 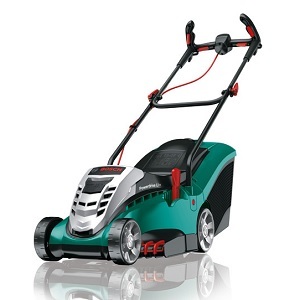 This is backed up by an innovative 'powerdrive+ motor' meaning the Rotak has no issues slicing through the grass whether it be wet dry, long or short. 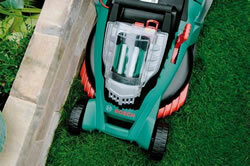 It also boasts a set of 'grass combs' which are situated either side of the main rotating blade. The combs enable you get a perfect finish right up to the edges of your lawn. As well as this, a rear roller on the back of the Rotak 37 li leaves the remaining cut grass with a smooth 'striped' finish, leaving that amazing 'football pitch effect'. 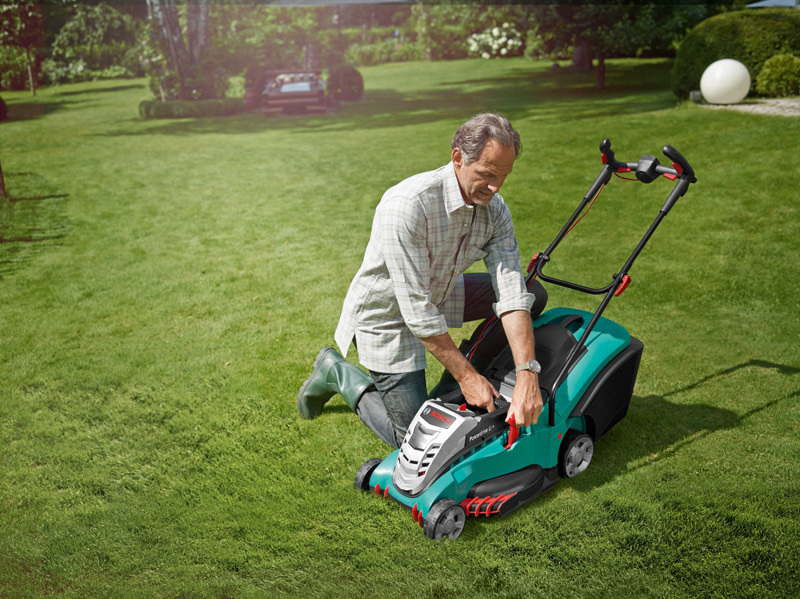 One of the many key features of the Rotak 37 li is having the freedom to use the mower without the need for extention leads, or any leads at all for that matter. Cables are no longer a risk to you or your flowerbeds. The 36 volt lithium-ion battery, which comes included, enables the mower to run for up to thirty minutes on a full charge. A charge level indicator is also included with the model, so there will be no nasty surprises halfway through a job. The battery can be expected to run for 500 to 700 charge cycles, averaging five to ten years of regular usage. 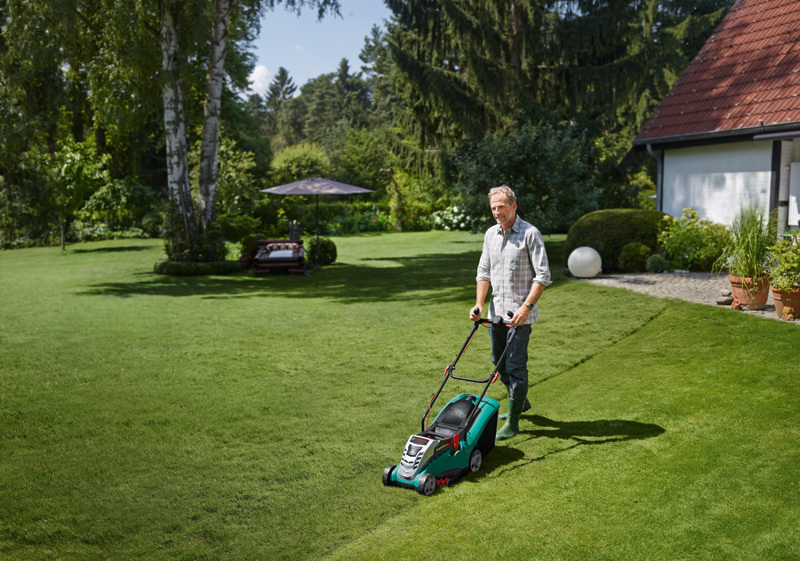 A complete charge from flat to full takes only one hour to complete, or you can quick charge 80% in 30 minutes, allowing you to give your lawn a pristine finish in no time. Minimalise the number of times spent walking back and fourth to empty grass cuttings with the Rotak's 40 litre grass collection box.